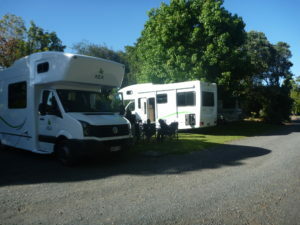 We have Campervan Caravan and Tent sites and Standard and Self contained Cabins. 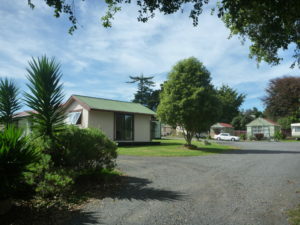 We are situated beside a safe tidal swimming beach, reserve and playground. A great place for families to stay. We are 2.5 km from Waiuku township, 10km from Karioitahi Surf and Fishing beach and only 45 mins to Auckland Airport.